They say, what you eat is what you are! Your health is mostly dependent upon how you manage your diet along with the lifestyle you lead. However, given the busy lifestyle led by today’s generation, it could actually be hard to keep up with a good lifestyle. This is why diseases such as High Blood Pressure, Diabetes, Heart Attack, etc have been taking a toll over the youth with numbers rising every passing day. People develop diabetes occurs when the Blood Sugar Levels or the Blood Glucose Levels or the Blood Sugar Concentration increases more than normal. Glucose is actually a simple form of sugar. Approximately, humans have around 4 grams of the glucose present in the blood for an average weight of 70 kilogram. With the help of metabolic homeostasis, our body regulates the blood sugar levels at regular intervals. Glucose is actually stored in the liver cells and skeletal muscles as glycogen. The fasting blood sugar level, i.e. blood sugar levels without eating for hours is actually maintained constantly at a certain number by the body by use of the glycogen stores present in the skeletal muscles or liver. How Important Is Glucose for Humans? Among humans, the amount of glucose present in the blood plays a major role. It is a primary energy source which is critical to normal functioning of the body and brain. Blood sugar levels or glucose levels generally show up lowest as you wake up early in the morning. It rises up slowly as you take your meal for the day by few millimoles. Now, any of the diabetes educators will tell you that blood sugar levels that go way beyond the normal usually point towards conditions such as diabetes. While some opt for allopathic medications for controlling these heightened blood sugar levels, some opt for Ayurvedic medicine for sugar level fluctuations. Blood sugar levels with diabetes mellitus remain on the higher side which is way above the normal level stated above. In this condition, when unchecked, people with diabetes might experience the blood sugar levels rising above 300 mg/dl. This leads to fatal reactions and medical complications. Diabetes Insipidus also affects your blood sugar levels but, in a manner that is opposite to Diabetes Mellitus. Here, the blood glucose levels go way below the normal leading to seizures, dizziness, unsteadiness, etc. When should you start taking medications? Any level of glucose that is way above or below normal can affect the way your body operates leading to major deterioration. Make sure you get a blood test to ensure that you aren’t diabetic. 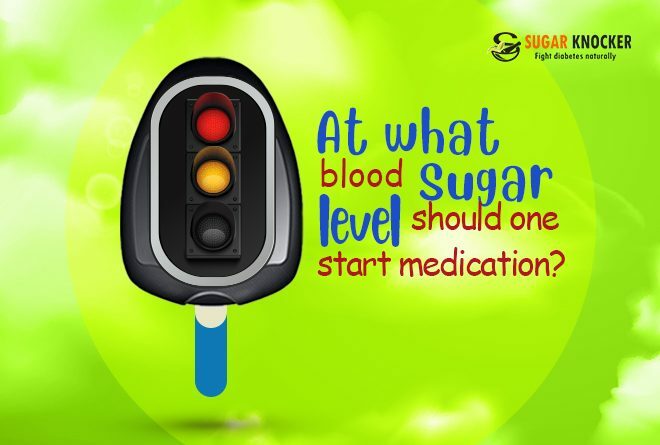 Even if you are pre-diabetic, it is suggested that you should opt for medical advice and start taking medications to ensure that your blood sugar levels are under control. Medication can affect your blood glucose level, so make sure you monitor the dosage and type of medication you take. What you eat, when you eat, or if you had been fasting. Now, there are many holistic ways to control your blood sugar levels. Ayurvedic medicine for sugar can help you aid with blood sugar control. Let’s take a look at some of the best Ayurvedic medicine for sugar that can help anyone suffering from diabetes mellitus, diabetes insipidus, or even pre diabetes. 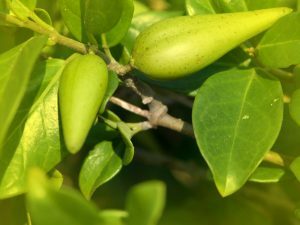 Known by the common title Gurmar, Gymnena Sylvestre, this herb is aptly described as “Sugar Crusher”. The efficiency of this Ayurvedic treatment for diabetes is best when it comes to reduction of blood sugar levels. This herb can affect your blood sugar level by assisting in the regeneration of residual beta cells in the pancreas. It also reduces one’s dependence on the insulin medications. Coccinia Indica is a powerful ayurvedic medicine for sugar that serves as an anti-diabetic agent. This herb for regulation of plasma blood glucose helps in the breakdown of the starch content in the food and thereby prevents any sudden surge in the blood sugar levels. Additionally, in the long term, this Ayurvedic medicine for sugar helps protect vital organs in your body that might be affected due to an increase in the blood sugar levels. Coccinia Indica also protects the diabetic patients from oxidative stress. 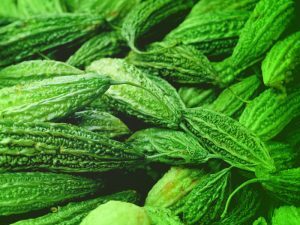 The bitter taste of this herb might leave you feeling disgusted but trust us; it is a boon for patients suffering from diabetes and high blood sugar levels. This Ayurvedic medicine for sugar control can either be used in empty stomach or along with food. The flowers, leaves, and soft barks of this plant is beneficial for people suffering from diabetes insipidus and diabetes mellitus. 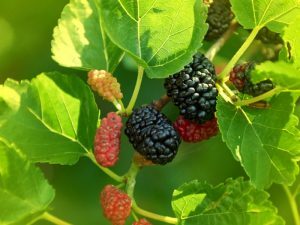 The leaves of Morus Indica are among the most recommended herbs for Ayurvedic medicine for sugar control. Experimental studies on this popular choice among Ayurvedic medicines suggest that the daily intake of this herb especially when soaked in water overnight can aid with a 38 percent reduction of blood sugar levels. 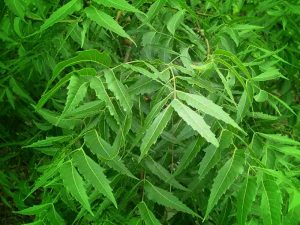 The leaves are known to correct the lipid abnormalities among the Type 2 Diabetics. Chewing mulberry leaves with a glass of water daily in the morning can also delay any onset of diabetic cataract. 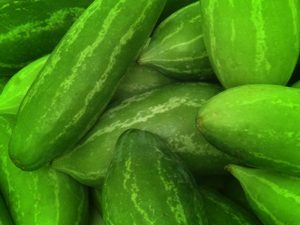 Also known as Bitter Gourd, this anti-diabetic food item is a major addition to your diet when it comes to treating diabetes. It is extensively used as an important Ayurvedic medicine for sugar control. It helps with increasing the secretion of insulin in the blood and improves the functionality of beta cells in the pancreas. It also helps correct any pitta dosha or kapha dosha which in turn helps in controlling blood sugar. It also helps in reversing the pancreatic damage with proper insulin secretion while aiding a better management of blood sugar levels. 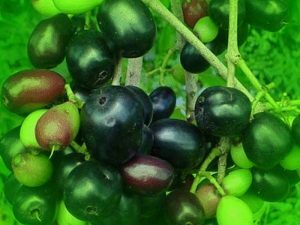 The seeds and fruit of Eugenia Jambolana can significantly bring down the blood sugar levels with regulation of plasma blood glucose. Further, it could also bring down any potential risk from kidney dysfunction that occurs due to high blood sugar levels. With Eugenia Jambolana, the level of glucose tolerance increases and it also aids in the healing process of wounds among diabetic patients. 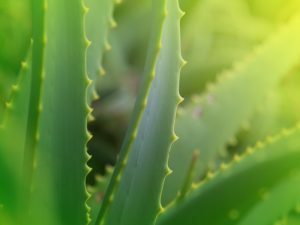 Aloe Vera juice or Aloe Vera gel serves a greater good when it comes to management of blood sugar levels with this Ayurvedic medicine for sugar control. This particular Ayurvedic treatment for diabetes helps maintain the blood sugar levels with the help of a chemical present in the same called phytosterols that has been known for its antihyperglycemic properties. This particular exotic herb is an Ayurvedic medicine for sugar that comes from Mediterranean and Spanish origin. Oregano houses chemicals called the glycosides that help lower excessive blood sugar levels. Additionally, it increases insulin level in the blood in a holistic way. 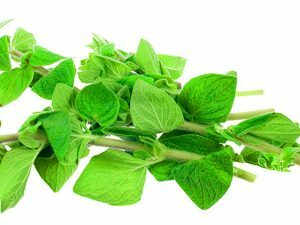 Oregano can easily be consumed from day-to-day basis in dried form with soups, salads, or in the form of tea. Not just that, one can get oregano oil from your local seller and add few drops to a glass of luke warm water and consume every day after waking up in the morning before having your breakfast. 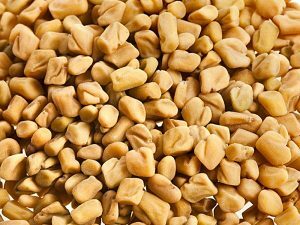 Fenugreek is another important mention when it comes to Ayurvedic medicine for sugar. It is known for its hypoglycaemic activities that increase one’s tolerance level to high blood sugar and thus bringing it down to normal. Also, it is high in fibre level and thereby aids in slowing down any absorption of sugar or carbohydrate. As of now, Sugar Knocker flaunts 87.68 percent satisfaction rate with 14687+ customers satisfied till date. 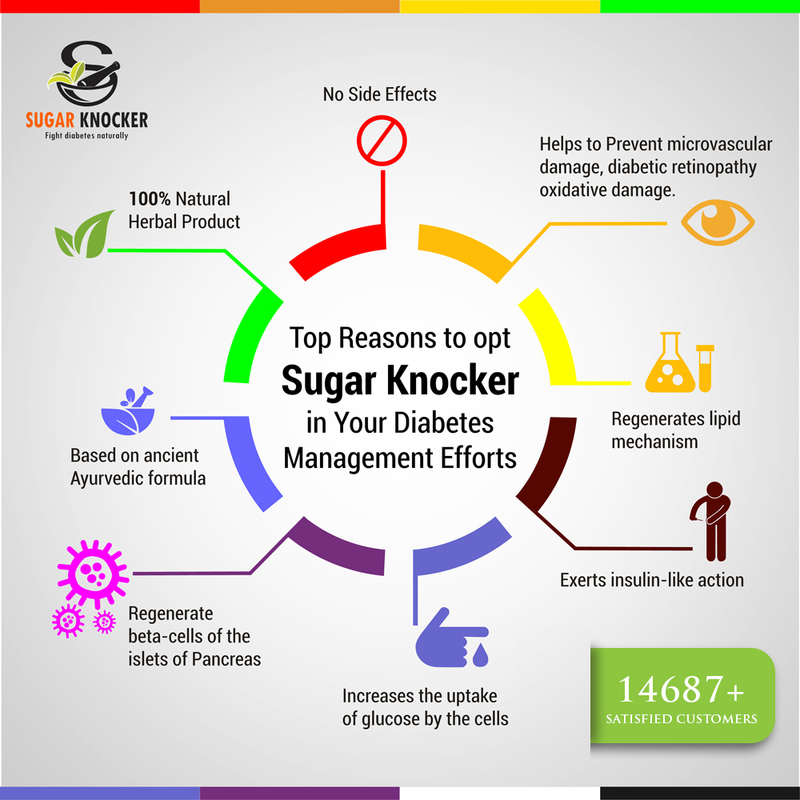 Sugar Knocker has some of the best herbal ingredients that aid your body in restoration of normal blood sugar levels. Sugar Knocker ensures safety and better health in terms of human consumption with no possible ill effects. It houses age-old herbs such as Momordica Charantia, Gymnema Sylvestre, Petrocarpus Marsupium, Salacia Retriculata, Curcuma Longa, Eugenia Jambolana, Emblica Officinalis, Tinospora Cordifolia, Ocimum Sanctum, Cinnamon, Banaba, Chromium, and Zinc Gluconate that are beneficial for bringing down the blood sugar levels. Next What is the Best Ayurvedic Medicine for Diabetes?